It honestly seems like it has been a year since we chatted... if you know what I mean? This next week is my last week with Elder Studebaker and I am hoping to get a Latino comp. I guess we shall see. So how is big 2015 for you guys? It has been pretty good for us here in Obelisco. We have another baptism this Saturday. His name is Angel Cardozo and he is 10 years old. We had to get permission to baptize him from President because of his age. His mom is reactivating and really wants to live with her son for all eternity. She cries at the end of each lesson. Angel is a smart little cookie for his age, and his mom is super sweet and teaching her son well. He will be a stud. We will be having this on the 10th! We are hoping the Bishop will baptize him. We actually realized that we have a lot of people to teach.... like we have a big teaching pool. This next week should be a great week full of a lot of work. This past week was full of divisions. First, on Tuesday I did divisions with Elder Huntsman because both of our comps were down in Montevideo with President and all the ZLs. I won´t lie... I was pretty nervous with the both of us being newer missionaries in the big ole' Salto with lots of Spanish, but it turned out to be an awesome day! Next is where my picture came in to play.... I had divisions with Elder D-RAY in his area. It was awesome! It took me back to the glory days of training, although this time I could actually speak Spanish and understand stuff. It was actually really fun to speak Spanish all day with him in the street. We then stayed up chatting about the mission and everything that we have learned and all the fun times we've shared. 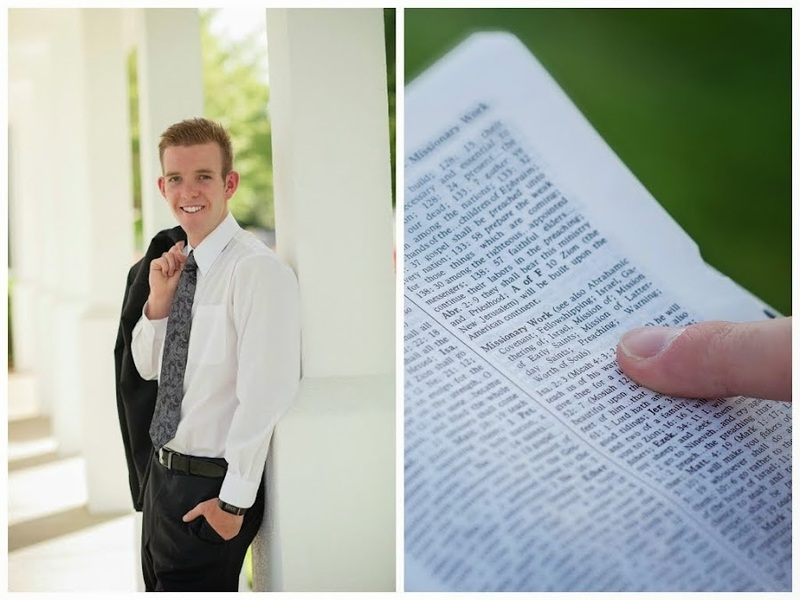 He is such a good example to me. He only has 6 months left.... crazy! 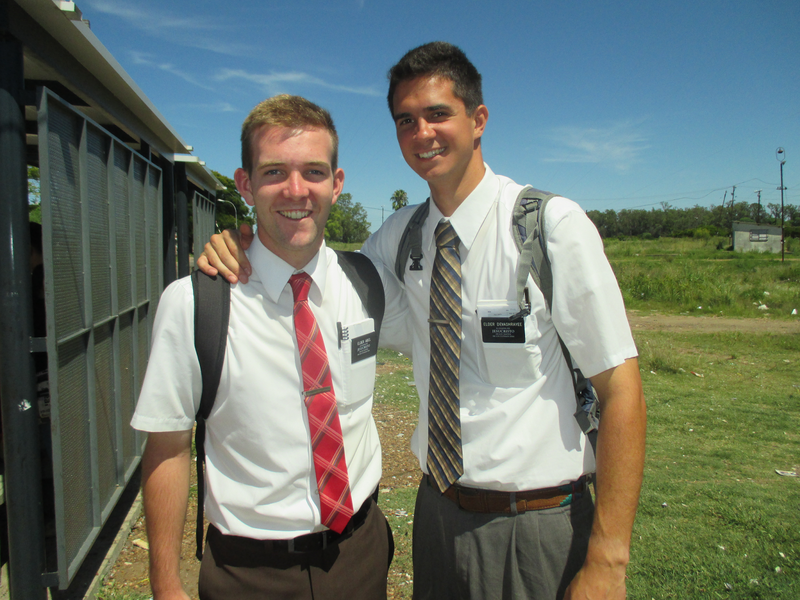 Next, I had a 2.5 block with Elder Villar in his area where we just go contacting. It was a great experience. 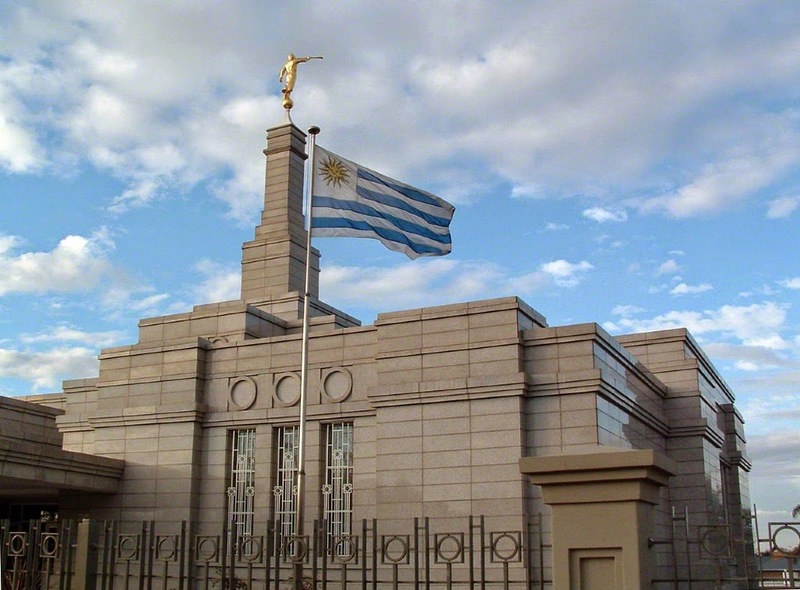 Elder Villar is Argentinian but lived in Chile. He is hilarious. I would love a comp like him. It was a super good week. We hope for another solid week and for a great turnout at the baptism! The divisions were great! New Years......I didn´t get any crazy dates like Sky.....but we did have tons of fireworks and they were awesome! I can't believe we are in 2015 already. I certainly love you all so much and hope you have a great week! I miss you and look forward to Tuesday to hear from ya'll again! I love you!